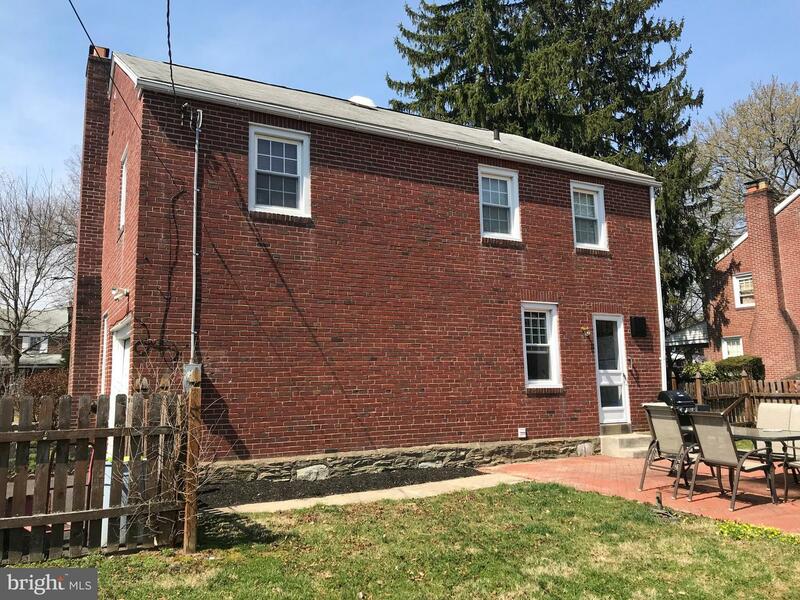 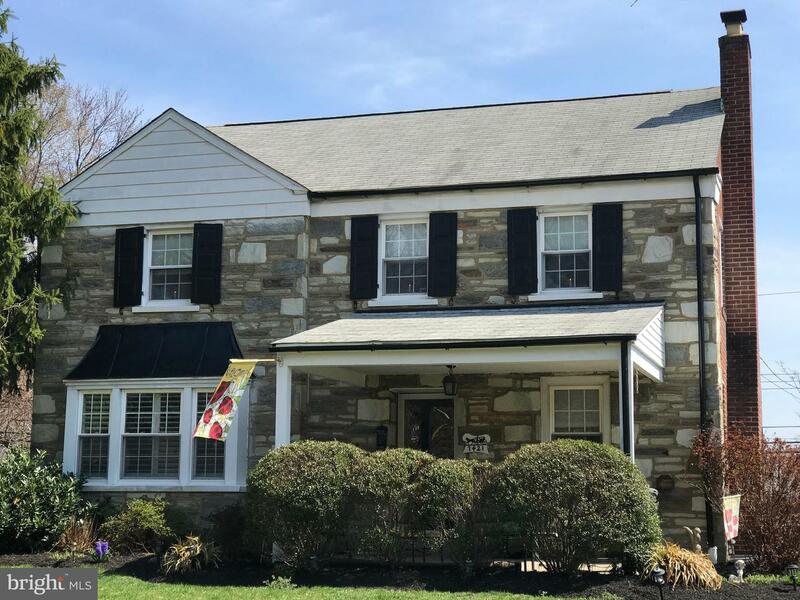 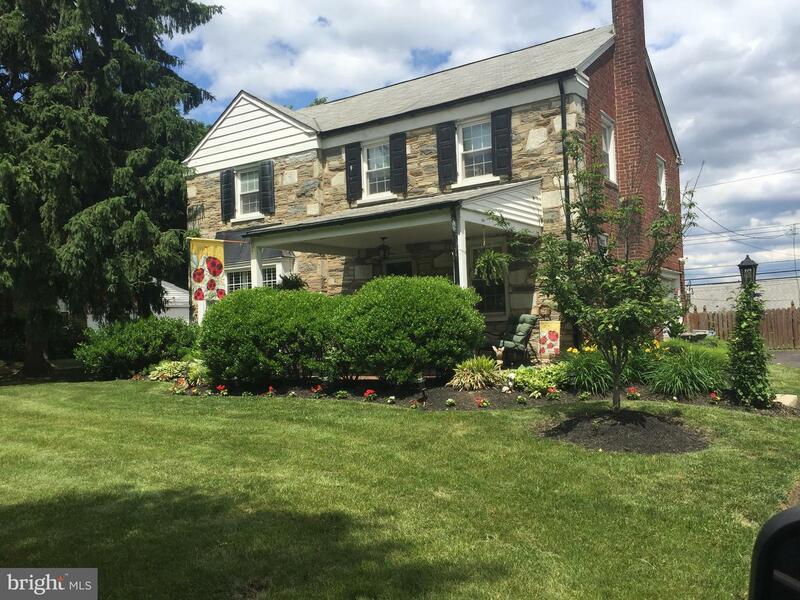 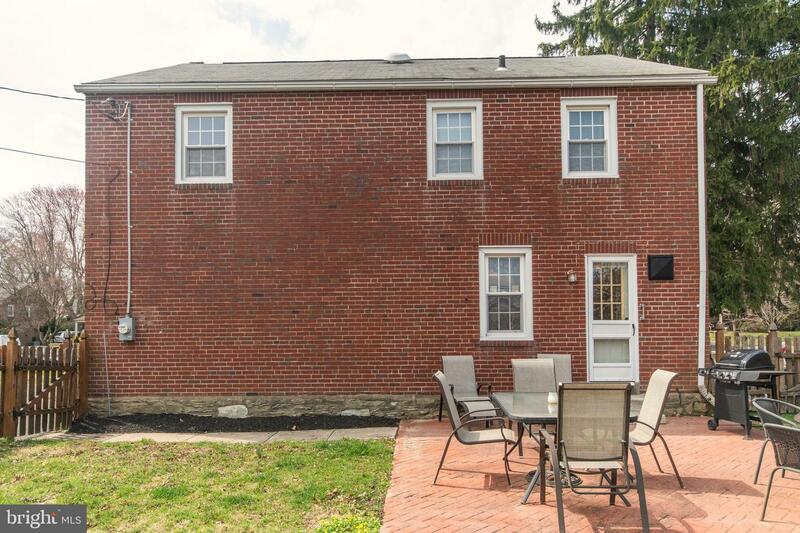 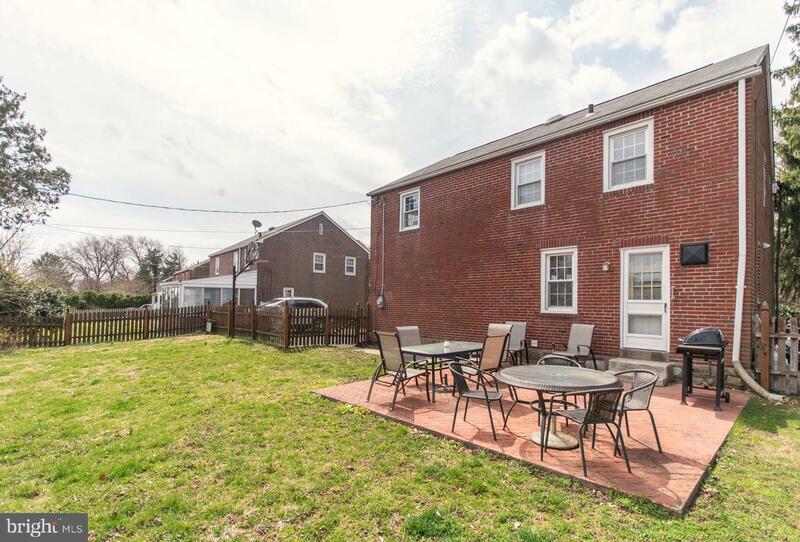 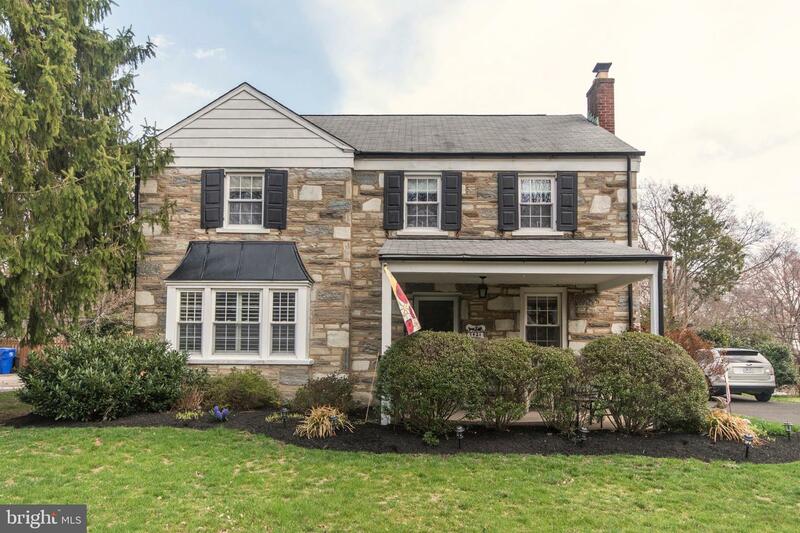 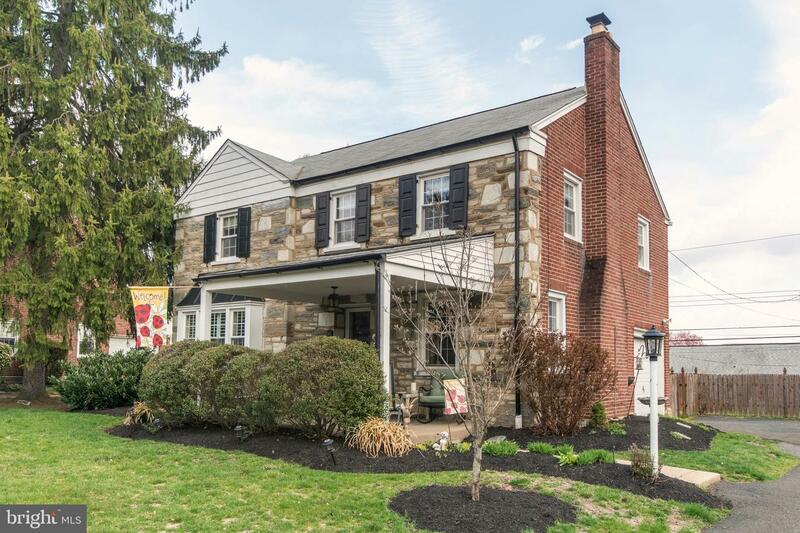 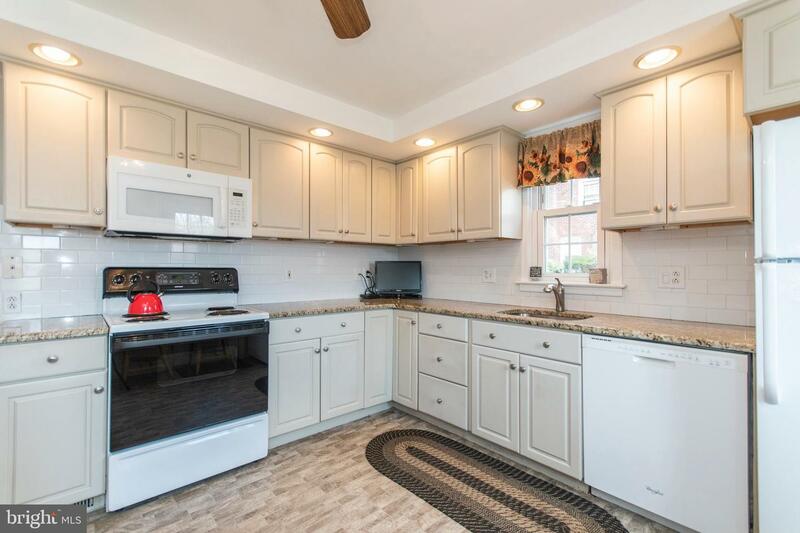 Super affordable 3 Bedroom 2.5 bath colonial home with great floor plan and a great location. 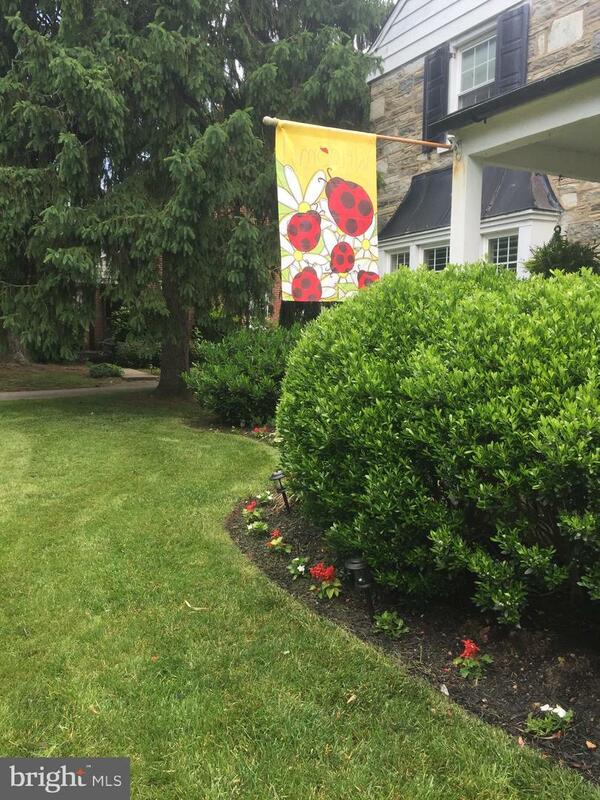 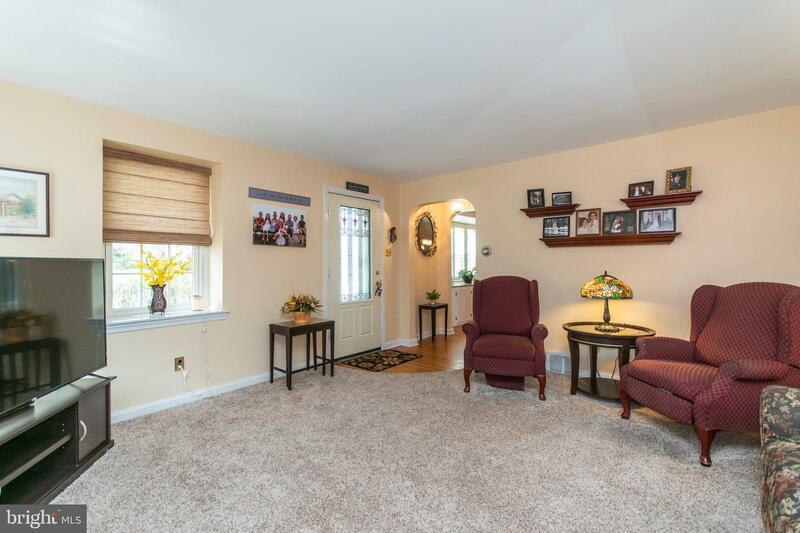 The welcoming front porch leads to the center hall entry. 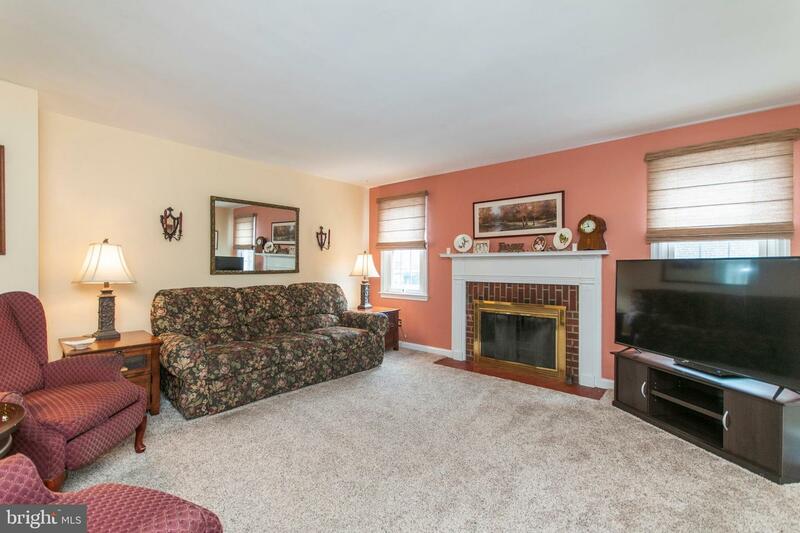 The formal living room with wall to wall carpet and a wood burning fireplace. 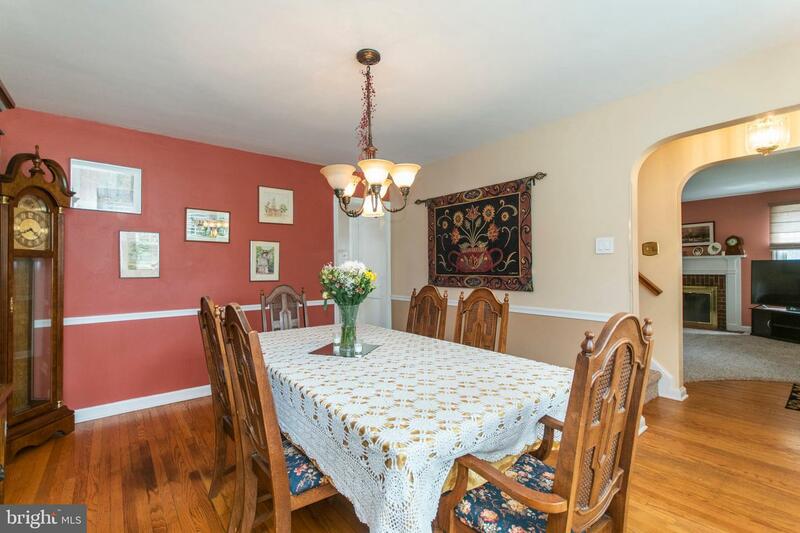 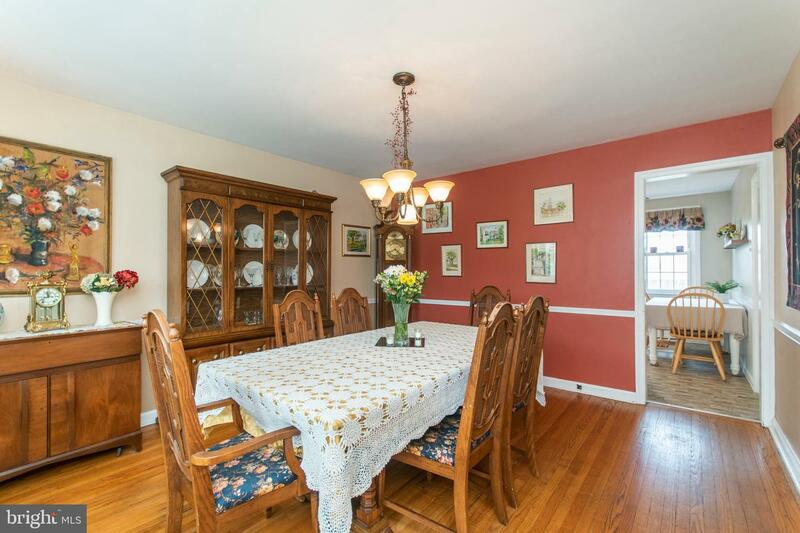 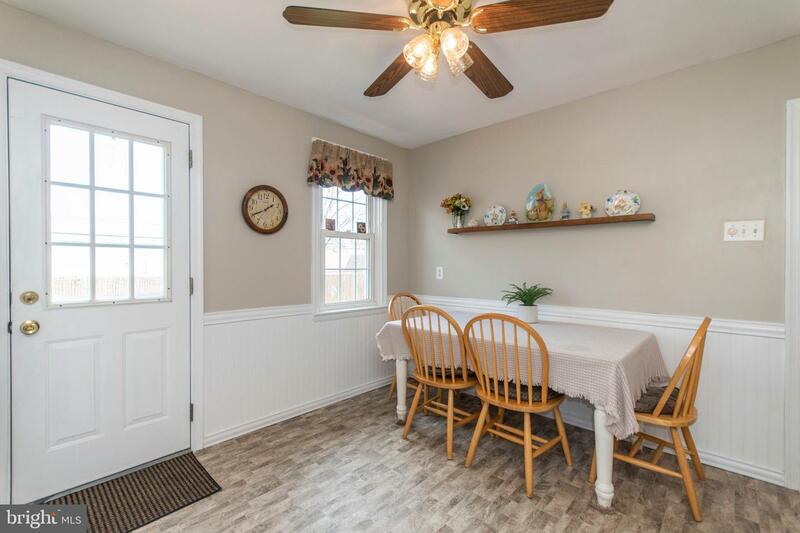 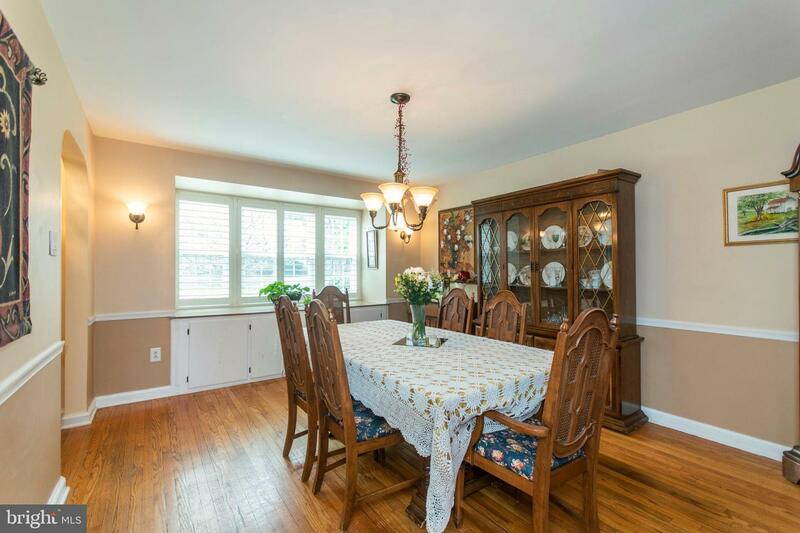 The formal dining room has plenty of room for entertaining. 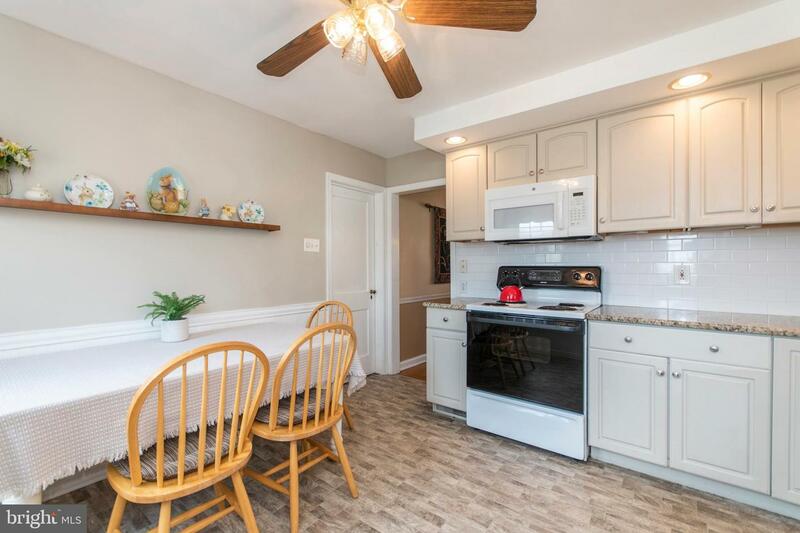 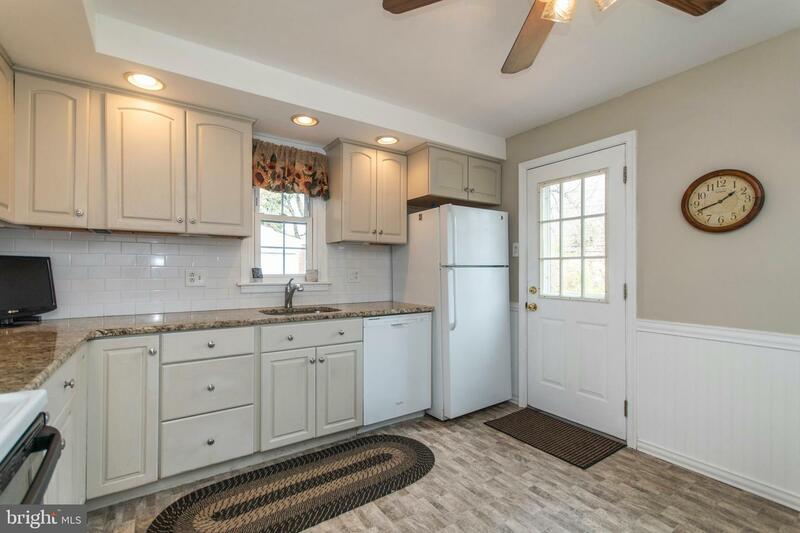 The updated kitchen has granite counters and updated cabinets and an exit to the back patio and yard. 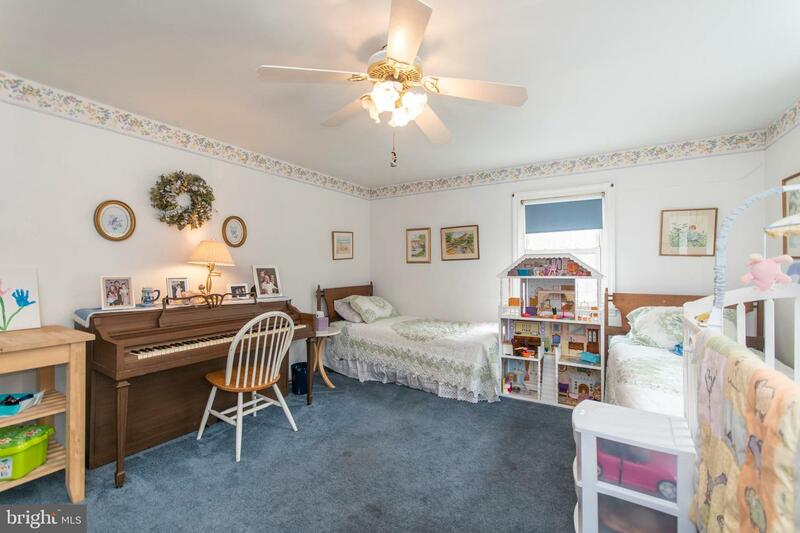 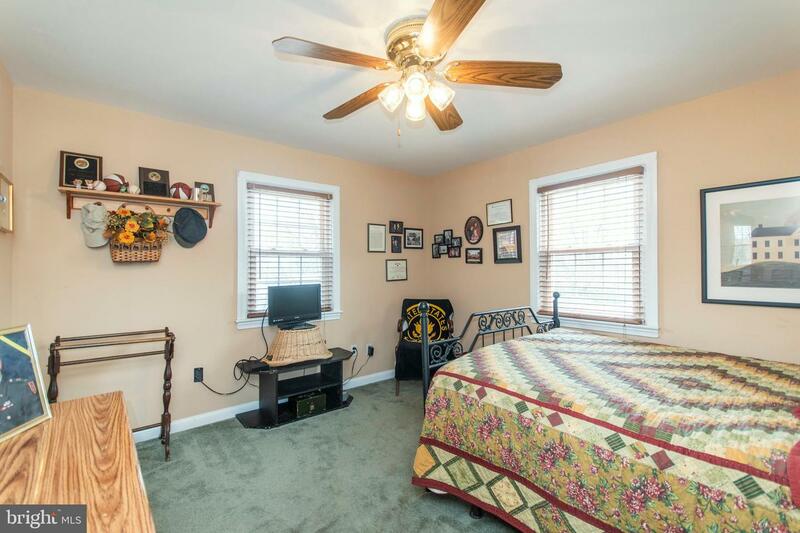 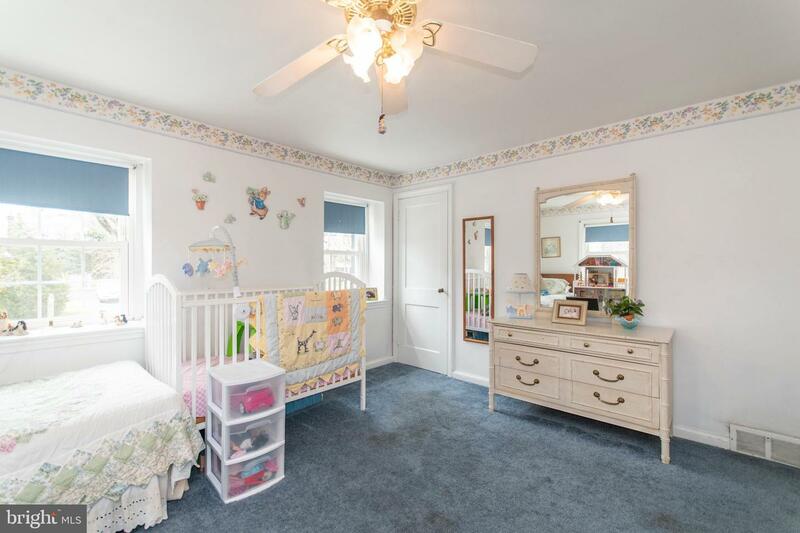 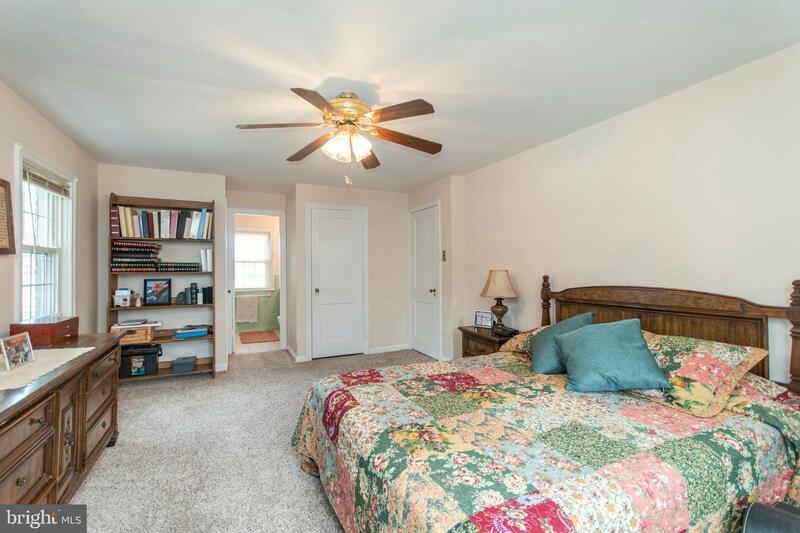 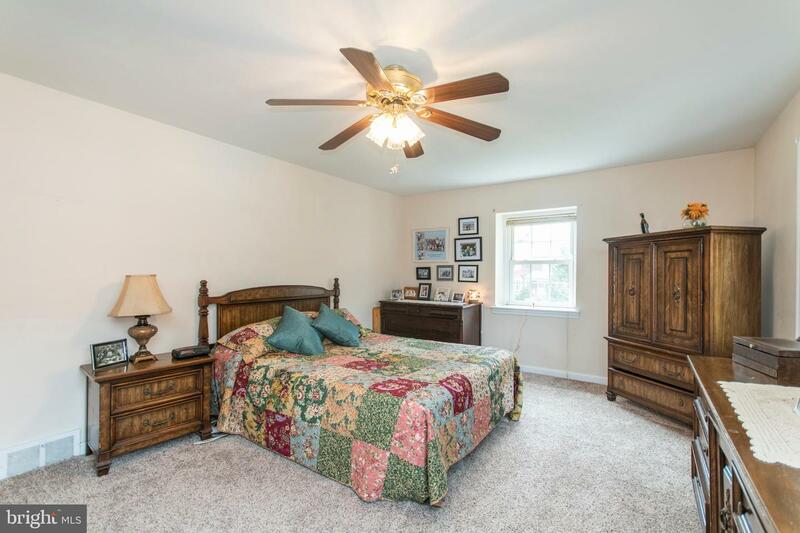 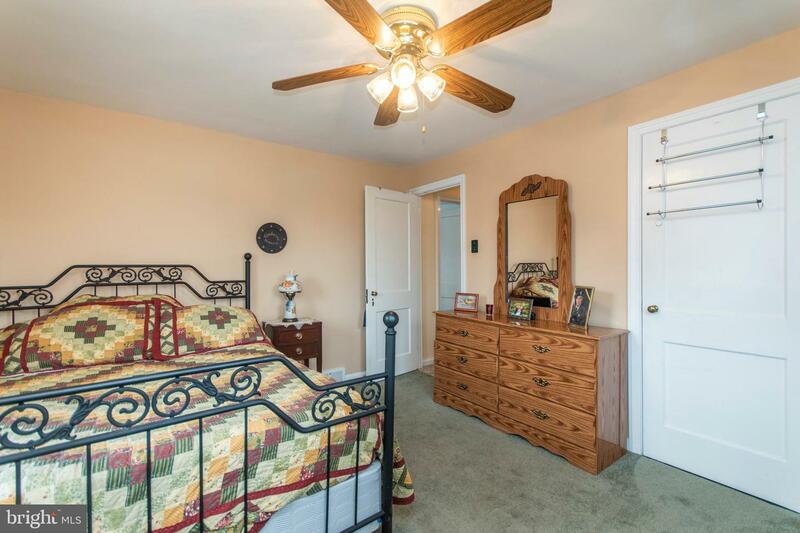 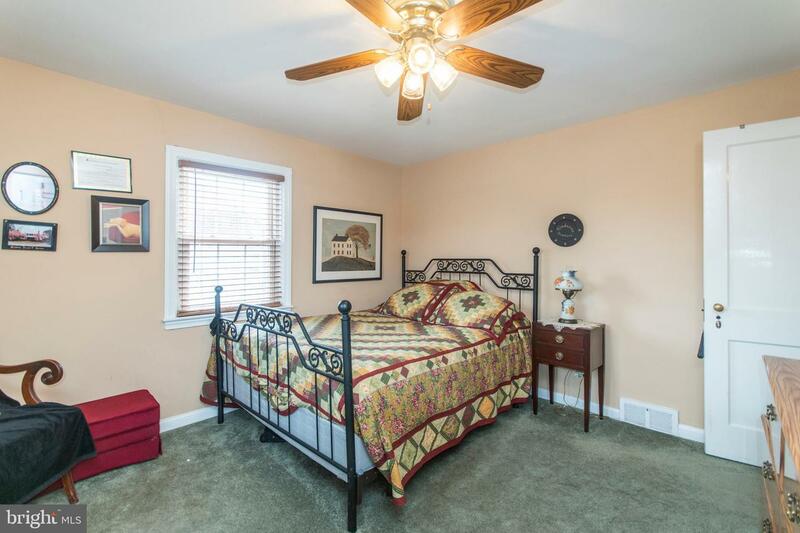 The second floor has three large bedrooms with good size closets. 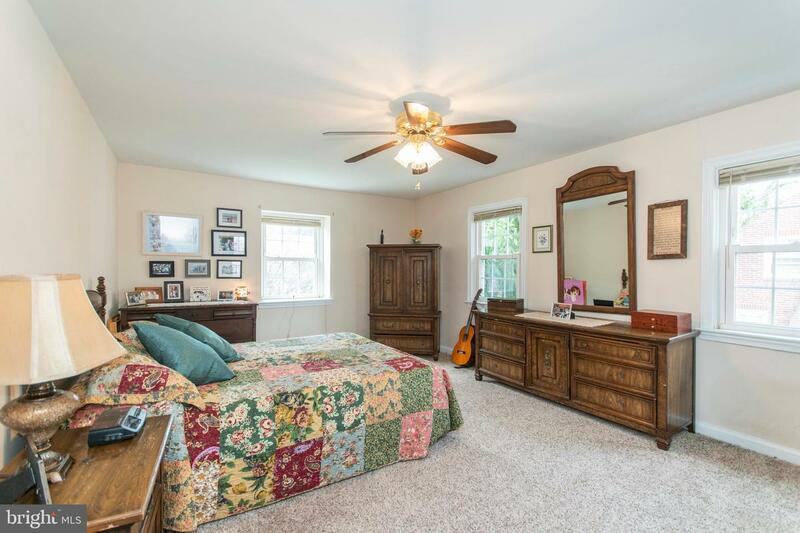 The master bedroom has a master bath with shower. 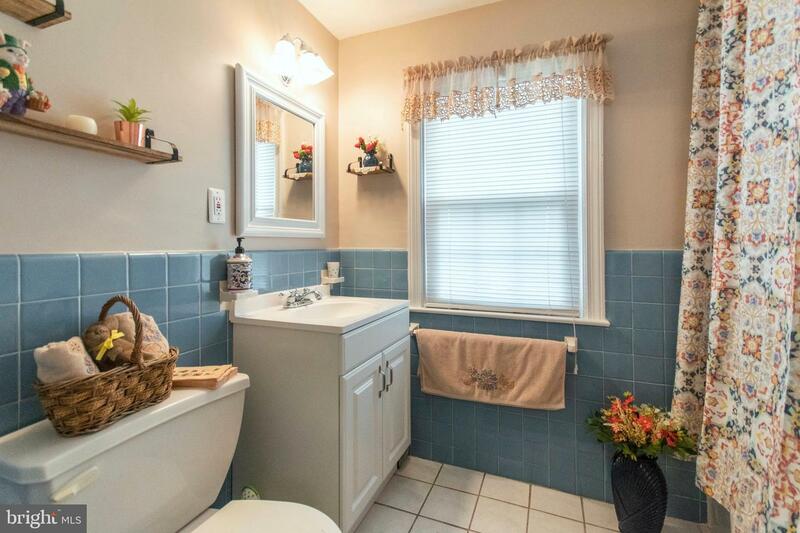 There is a ceramic tile hall bath and pull down stairs to the floored attic for plenty of storage. 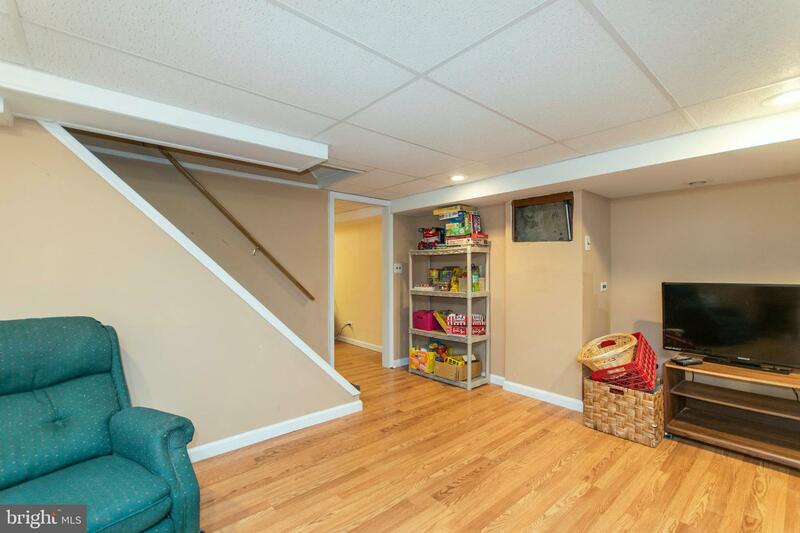 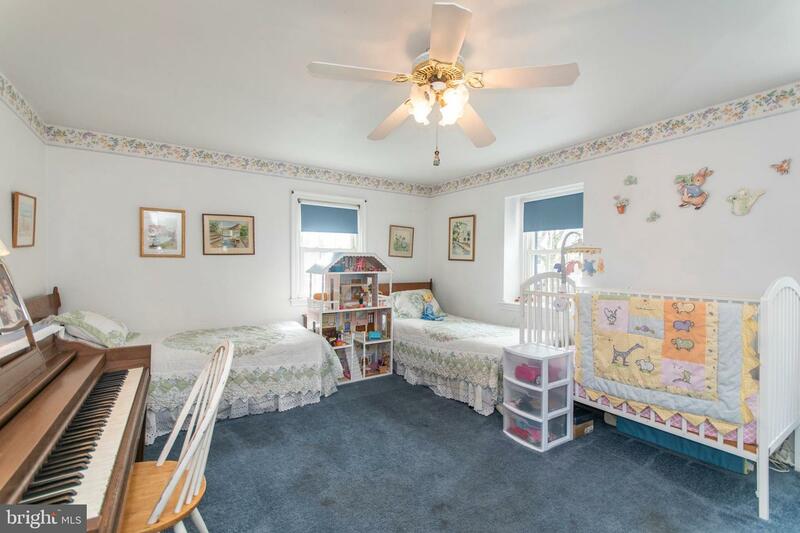 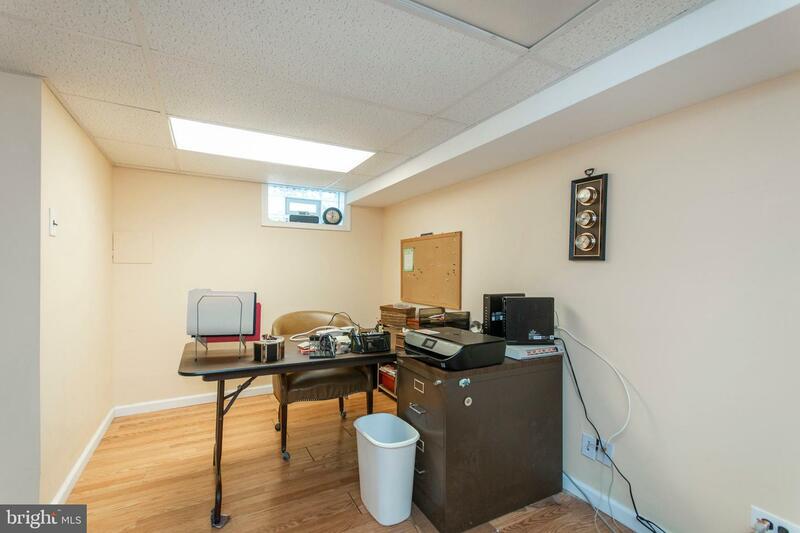 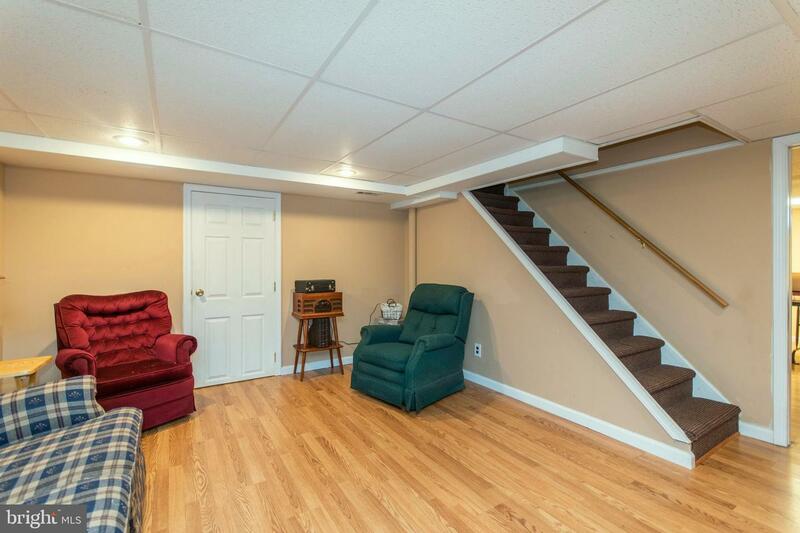 For added entertaining space there is a full finished basement with play room that is separated by a pocket door to the office. 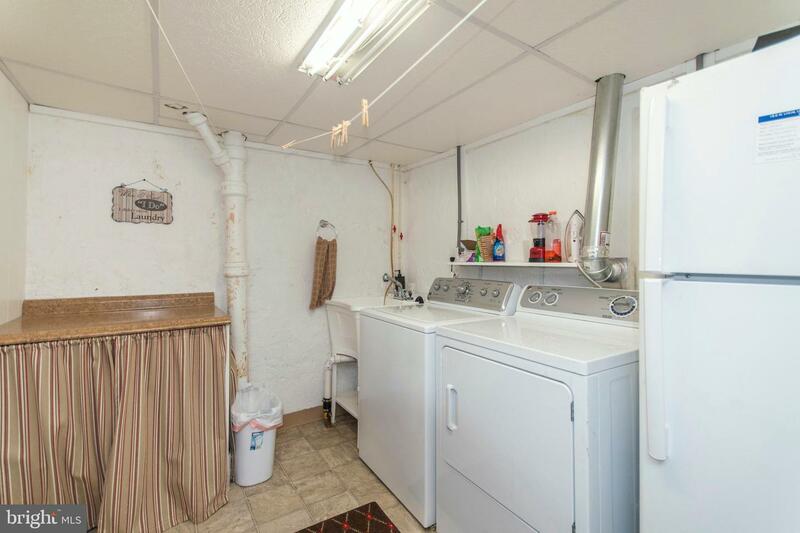 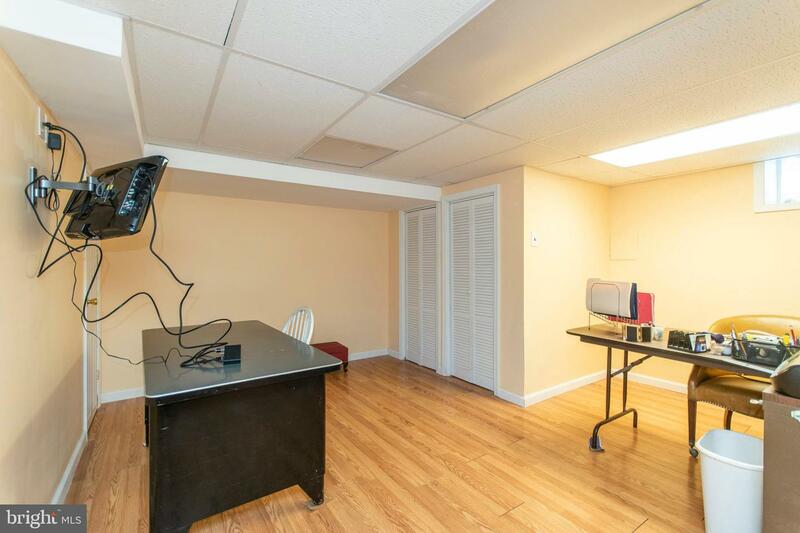 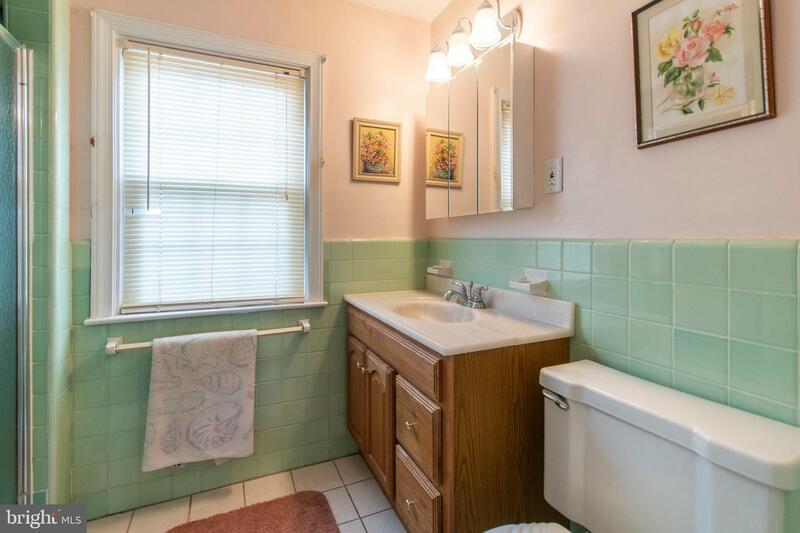 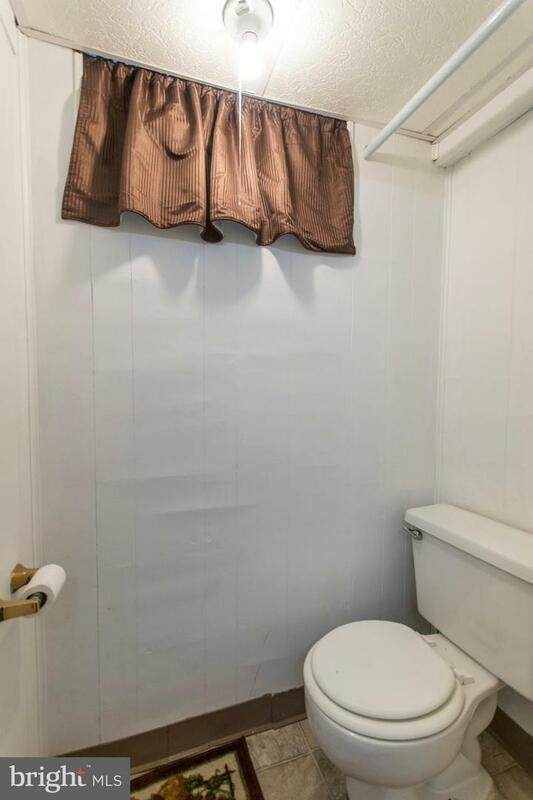 There is also a laundry room and powder room. 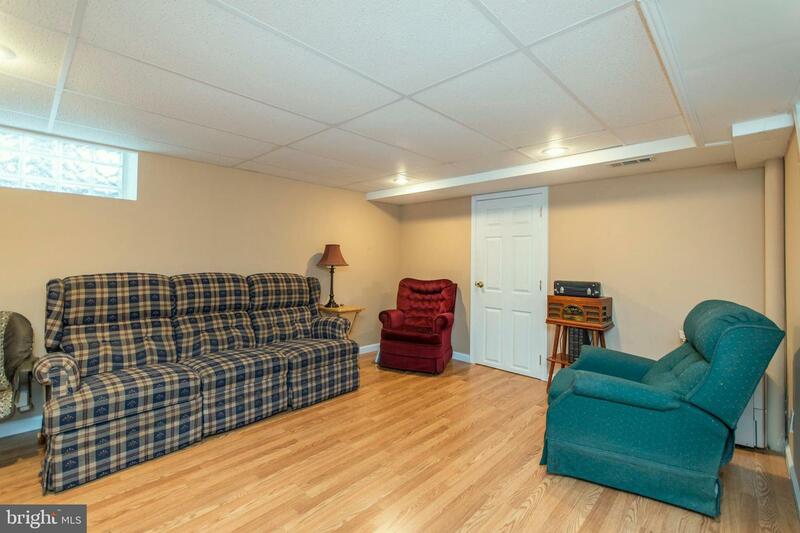 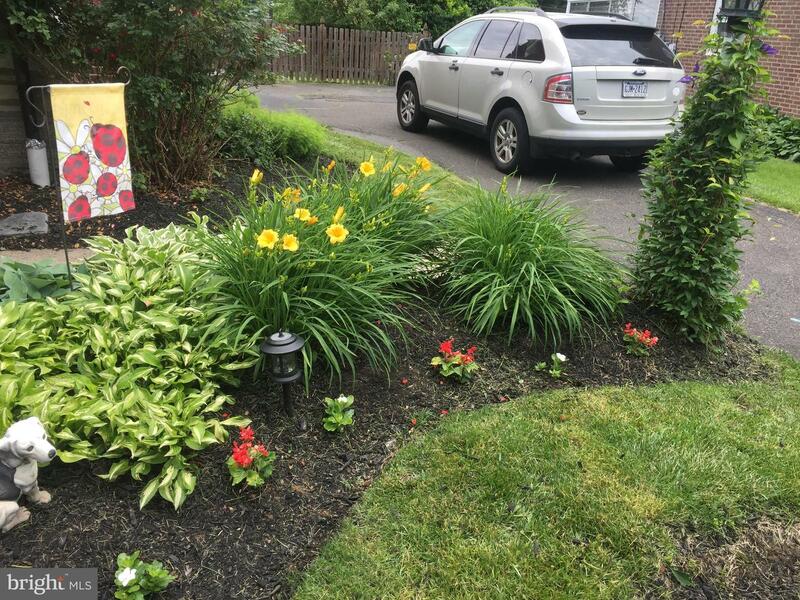 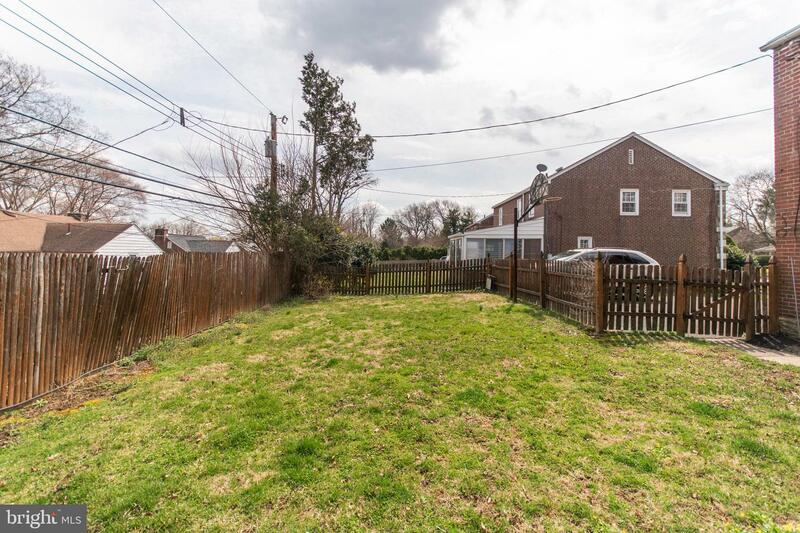 There is a 1 car attached garage and a great back yard.